CPR Gutter Protection has extended their services in the north-eastern Victorian suburbs for households in Greensborough. If you live in Greensborough, and are struggling with clogged gutters and collecting rainwater for your rainwater harvesting system, installing our 100% Australian manufactured gutter guards will solve all your problems. Our gutter guards comes with 25 years warranty which is highly effective in protecting gutters from leaves and also offers protection from birds. Birds tend to build nests in clogged gutters as they find them comforting. Along with this, gutter guards can also help to reduce contamination of rainwater which is collected for rainwater harvesting. CPR Gutter Protection have experienced professional installers who are highly equipped with safety equipment and are fully insured. Our professionals have over 20 years of industry experience and are known to be the gutter guard installers in Victoria. 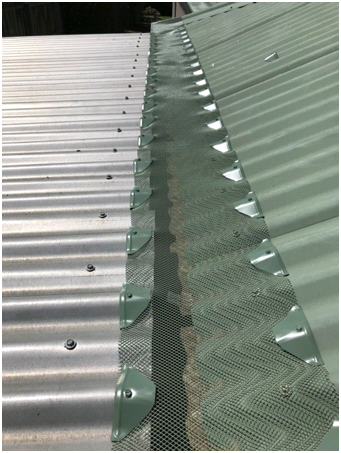 We specialise in gutter protection products which include a variety of gutter guard such as gutter screens, gutter guard mesh, fine mesh gutter guard, metal gutter protection and gutter helmets.